Sunny Chan is a familiar sight at RSVP’s Level 8. In a day, he could be taking apart and fault-finding old computers, discussing IT issues with volunteers at the Cyberguide counter, and enjoying lunch purchased from a nearby coffeeshop in the Volunteer Lounge. There’s not much aplomb as he goes about his day. But once you manage to catch the ever-busy man for a chat, he would regale you with the wonders and possibilities for IT. His quiet demeanour belies a man who has worked in giant multi-national companies, many of which are at the forefront of technology, such as Texas Instruments and Hewlett Packard. In fact, “Uncle Sunny” has spent nearly 40 years in his illustrious career in IT. He could tell you that he was there when computers were the size of whole cabinets! His career started with his first job servicing and repairing tracking equipment used on British fighter planes at the Royal Air Force (RAF) in 1965. And read, he did. 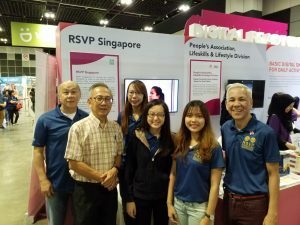 From tinkering with first-generation electronic valve, Sunny rose to the rank of Site Singapore Personnel Manager in Hewlett Packard by the time he had an early retirement in 1991. 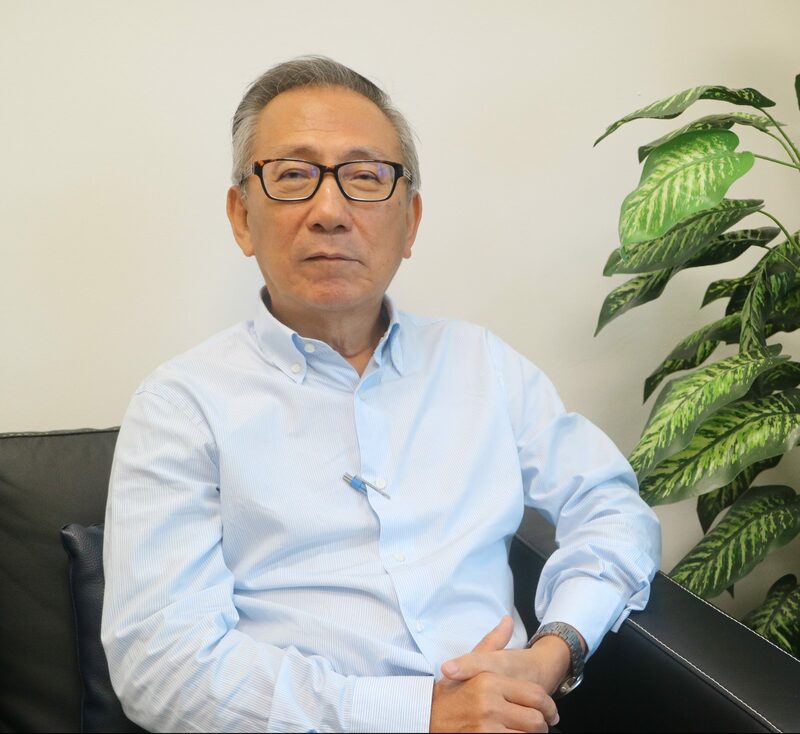 But his expertise was so valued that he was asked to re-join the workforce, where he spent another 13 years as the Vice President of Site Services in TECH Semiconductor before retiring for a second time in 2004. Sunny currently volunteers as the Chairman for the Cyberguide Programme and as RSVP’s Board Member. These days, he busies himself with the laptops and gadgets which come his way at RSVP’s Silver IT Care. He finds joy in leading a group of similarly-passionate IT-savvy seniors in the Cyberguide Programme. For his contributions and dedication to RSVP, Sunny was presented the inaugural Founding President’s Award on 31 October 2018 during RSVP’s 20th Anniversary Charity Gala Dinner.